If you graduated or commenced your fashion businesses in the 21st century, including 2018, you may want to consider submitting your work (photos, illustrations or physical items) to this fantastic initiative celebrating the next generation of fashion, textile and costume designer / artists. 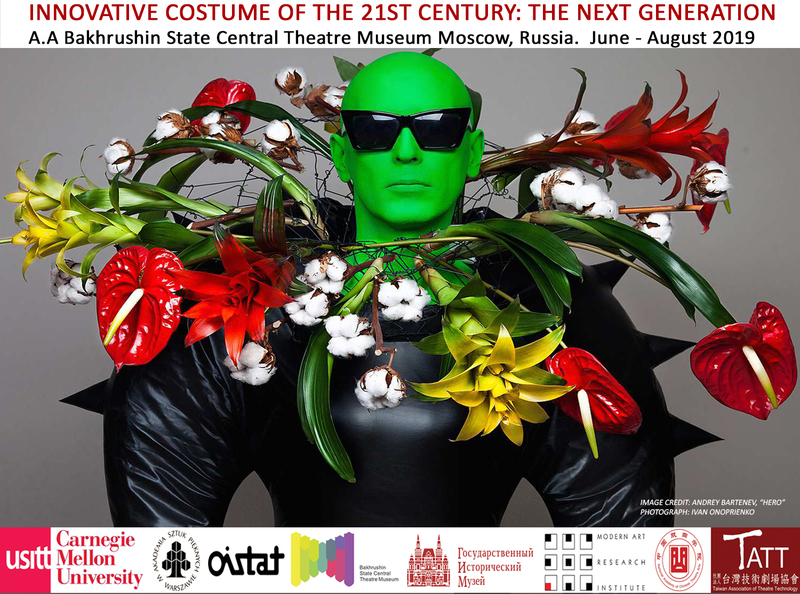 This amazing exhibition will be held at the State Historical Museum in Moscow, Russia, from June-August 2019. Submissions for the exhibition, Innovative Costume of the 21st Century: The next Generation, are now closing on 15 April. The brief is really broad: Designs of students, young professionals, independent costume or fashion designers, as well as costume interpreters and costume makers will be accepted. Designers are encouraged to submit their most boundary-breaking work that explores new ideas and/or inventive use of materials and/or explorative incorporation of technology. We are looking for costume renderings, collages, photographs, computer generated design, videos and three-dimensional costumes designed for opera, ballet, theater, cinema, and performing arts. Innovative fashion design, devised work, wearable art, costume as an installation, and unproduced projects are also welcome. Innovative Costume has all the information on how to submit. 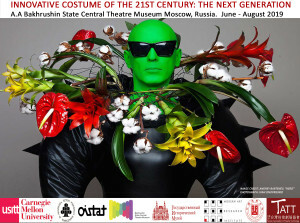 This entry was posted in Exhibitions, Fashion, International and tagged Emerging Designers, Innovative Costume, Russia. Bookmark the permalink.